After a remarkable 24-hour race in 1951, Jaguar the great English sports car won the ultimate French test of endurance at Le Mans for the first time. Jaguar with the C-type and D-type was to dominate the race through the 1950s. A great victory was earned again in 1985 when a Jaguar XJ-S held off a strong challenge to win the famous Australian Great Race at Bathurst. To celebrate these two motor sport achievements, despite the lapse in time, Jaguar Australia will import a limited-production variant of the XK recently unveiled at the Geneva Motor Show. The XKR 4.2-S features Jaguar's 298kW supercharged 4.2-litre V8 and six-speed automatic transmission. 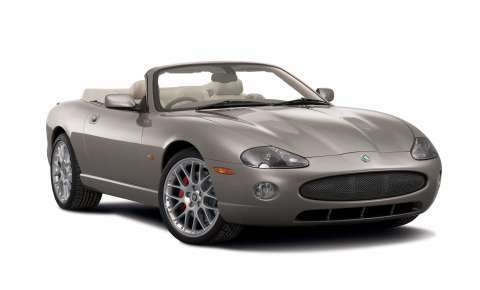 As well, only 15 examples of the XKR 4.2-S will be imported to Australia – 9 convertibles and 6 coupes. "The supercharged XKR 4.2-S is a formidable car by every measure, and it bares obvious genetic links to the C-Type and D-Type that dominated Le Mans in the 1950s and to the XJ-S that won Bathurst," said David Blackhall, General Manager Jaguar Australia. "The XKR 4.2-S is a great car in celebration of Jaguar's achievements." The XKR 4.2-S encompasses all the exterior styling features introduced last year to give the XK a bolder, more sporting appearance. Taking the XKR 4.2-S an important step further is the decision to offer as standard many premium features previously available as options. Distinguishing the anniversary XKR 4.2-S are 20-inch BBS 'Perseus' alloy wheels and a white-face Growler badge on the bonnet featuring chequered flag accents. A Brembo braking system with four-spot calipers in bold red grasp rather large ventilated and cross-drilled discs reinforce the XK's sporting credentials and controllably counter-balance the full effect of the supercharged V8. 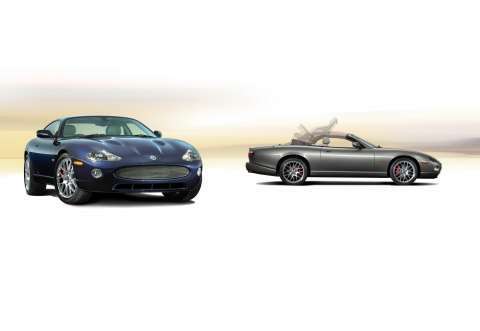 The XKR 4.2-S will be offered in choice of two limited-edition metallic colours: Midnight Black and Satin Silver. A soft-grain leather interior trim also distinguishes the XKR 4.2-S and is accompanied by a dark carbon-fibre veneer instrument panel. 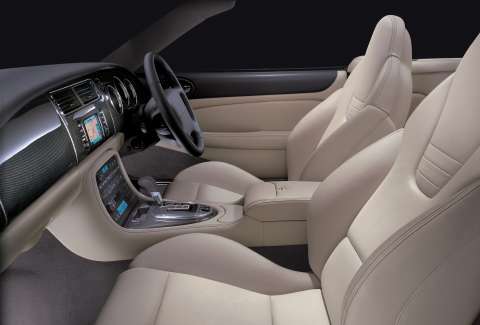 The XKR 4.2-S is equipped with Bluetooth wireless connectivity. The list of standard features includes headlamp high-pressure washers, Xenon headlamps, heated windscreen, rain-sensing wiper control, and heated and electronically adjustable front seats with memory. Of course many of Jaguar's R features are found on the limited XKR 4.2-S such as leather-bound R steering wheel, Momo gearknob and aluminium interior trim. Urged by 553Nm peak torque, the supercharged XKR 4.2-S responds rapidly when prompted. Top speed is limited to 250km/h. 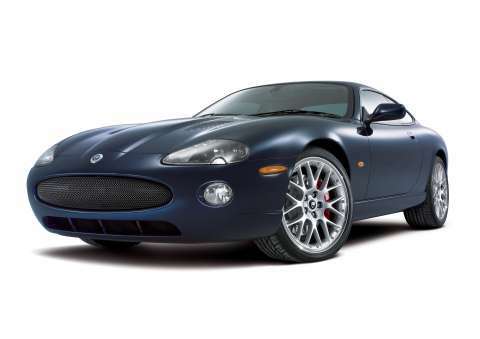 Jaguar launched the XKR in 1998 and has consistently updated XK with developing technology. "The XK has always had its own unique attraction," says Jaguar managing director Bibiana Boerio. "As well as being a truly beautiful car, the fact that we have progressively updated the technologies and specifications to make it all the more desirable – and the new XKR 4.2-S is a perfect example of this." Proposed XKR 4.2-S coupe pricing is $220,000, while proposed XKR 4.2-S convertible pricing is $245,000.